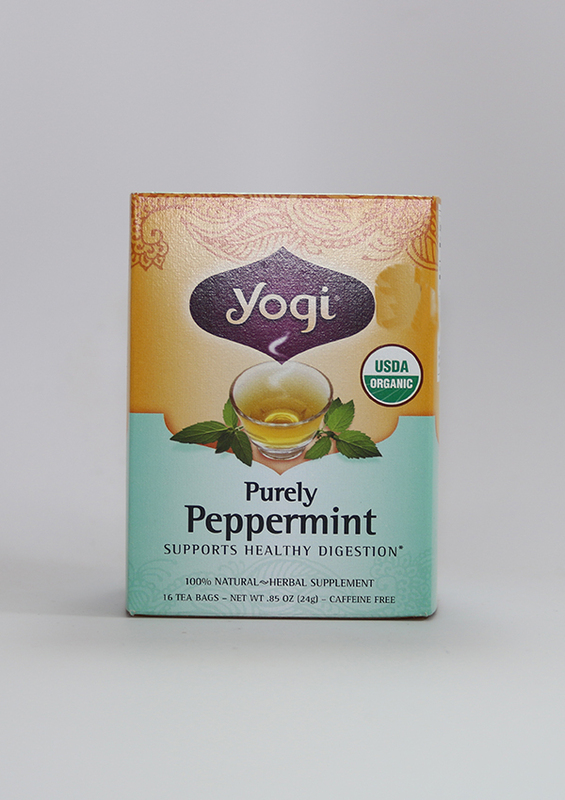 Yogi has been creating all-natural and organic teas for more than 30 years. In 1986, Yogi Tea was distributed nationwide in three flavors. 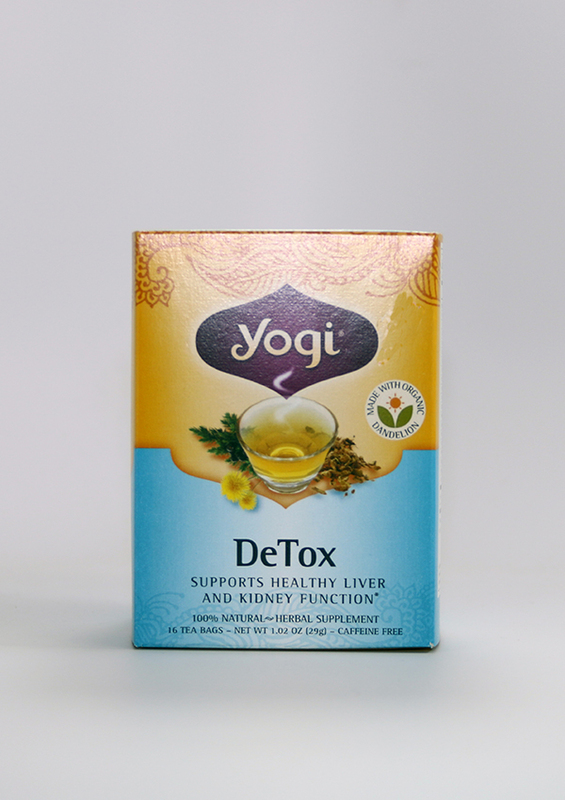 Yogi has continued to expand and evolve their tea offerings to address specific health needs by creating specialized herbal formulas, blended for both flavor and purpose. Today, Yogi has over 60 tea blends, many of which are created using the five original Yogi spices.